We all know that coffee is a miracle beverage. It gives you that ever so needed pick me up every morning and tastes like cloud 9. Not only does coffee make going through your daily routine bearable, it also has been proven to have significant health benefits. Coffee has recently been linked to reducing the risk of heart attacks. It has also been shown to reduce the risk of dementia, type 2 diabetes and skin cancer. While the buzz of the coffee bean has been blamed for anxiety, heartburn and hot flushes, it actually is a hero when it comes to your waistline, heart and brain among many other body parts. Caffeine which is naturally found in coffee beans contains a range of anti-oxidants and plant chemicals. These elements give your cup of coffee its characteristic smoky bitterness, smell and healthy properties. We have created a list of the wondrous benefits of coffee so that next time you take a sip out of your mug, you can say thank you to the glorious bean for its blessings. Yes, coffee can help slim down your waistline. 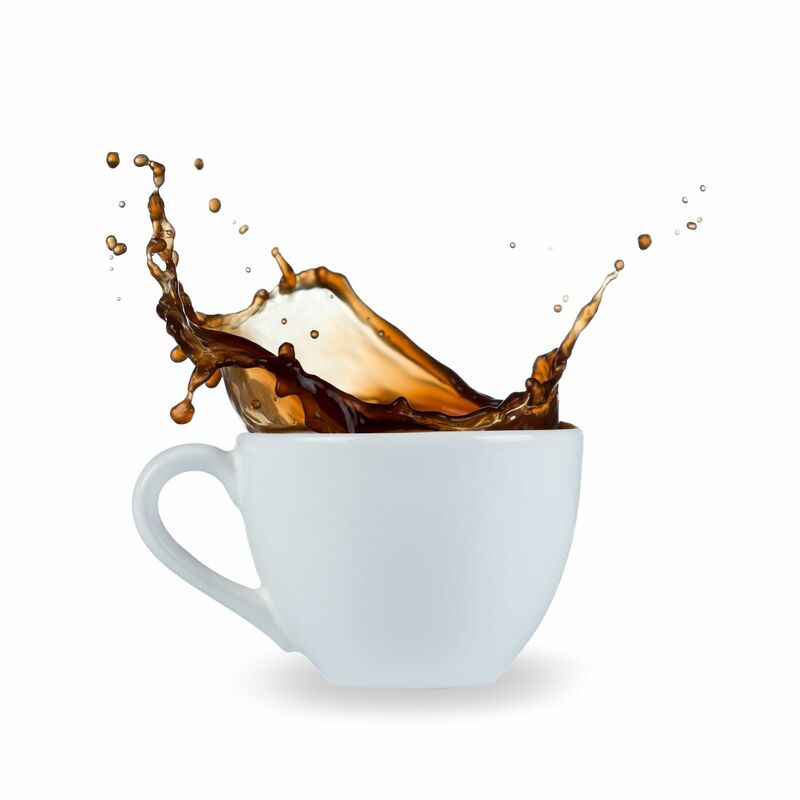 Coffee is practically calorie free (until you add milk and sugar) and a mild appetite suppressant. Green coffee that is made from unroasted coffee beans aids in losing weight by reducing the amount of sugar absorbed by the gut and speeds up your metabolism. A moderate consumption of coffee can ward off heart attacks. A single cup of coffee can raise your heart rate to 100 beats per minute and can take up to an hour to return to normal. It causes your blood pressure to spike giving you an energy boost. However, people with bad hearts should avoid coffee as it may put strain on the heart. 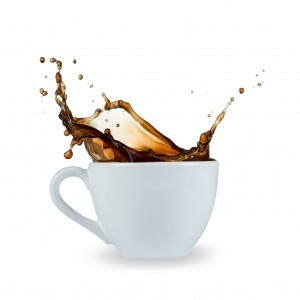 Did you know that moderate consumption of coffee can lower the risk of Alzheimer’s disease? According to a recent study by the Institute for Scientific Information of Coffee, the delightful beverage can lower the risk of the disease by up to 20%. Drinking coffee lowers the risk of developing type 2 diabetes. A study found that people who drank three to five cups of coffee a day were less likely to develop the disease. According to the Australian Institute of Sport, coffee helped athletes exercise for almost a third longer. Caffeine triggers muscles to start burning fat once the energy from carbohydrates has run out and helps open up your airways. Here at The Coffee Delivery Company, we pride ourselves on deliver top notch coffee beans and pods to your office doorstep. If you are interested in any of our coffee products, please do not hesitate to contact us on 0330 123 3309.